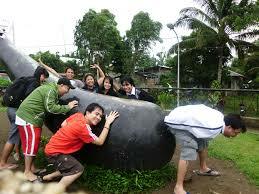 It’s mid-summer, the time of lots of sun, sweltering heat and fairs. They’re everywhere and of every variety. There are the church fairs with booths like games of chance I never win and rides for the kids and grilled corn...don’t you just love the grilled corn booth. At our church fair we have a doll both where people take a doll and dress it up and then others bid on the doll. They are amazing. You should see these dolls! There are other fairs like music festivals of country music, jazz, harmonica and the like. 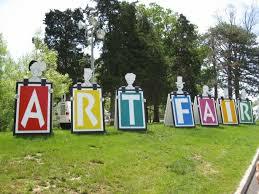 There are art fairs where all types of arts are sold and judged. 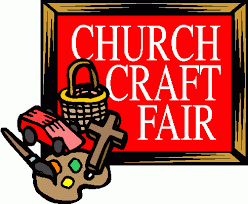 They include jewelry making, painting, sculpture, crafts and the like. I love these fairs. Best place ever to pick up neat unique jewelry! And of course there’s the county fairs and state fairs. These are always a treat and sooooo big! They include everything from farm animals to largest veggies to prettiest flowers to huge farm equipment that I never see any other time since I live in the burbs. There is some great eats at these fairs. Best BBQ ever and fried pickles and snow-cones and cotton candy. 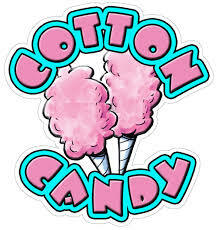 I just love cotton candy. The state fairs have some great entertainment from the local high school band to big name performers. How neat is that. So what about you? Are you a go to the fair kind of person? Have a fave you attend year after year? A food you just can’t wait to eat? A performer you want to see? Have fun and keep cool out there.